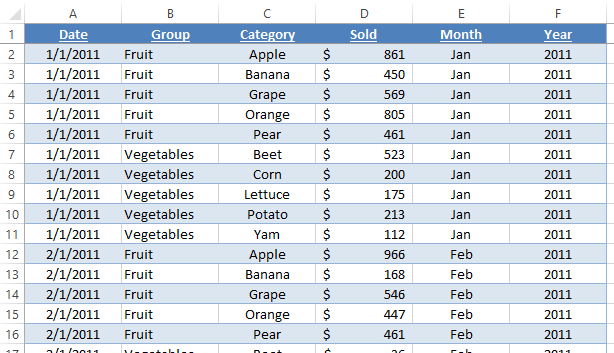 As Excel users, we may create a spreadsheet with many many many worksheets (tabs at the bottom) within the workbook. However, if you create more tabs than you can see on the bottom of the spreadsheet, it can become too difficult to navigate in between the tabs. 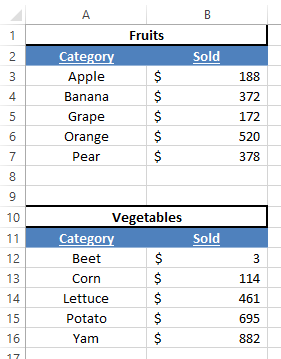 In my current project, I have a spreadsheet with over 40 worksheets in one workbook. 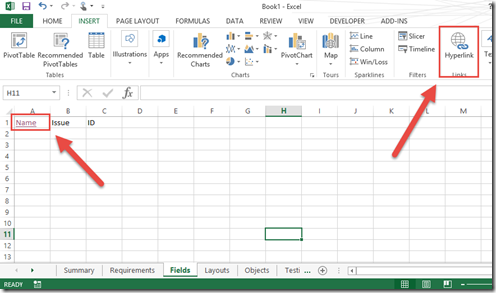 To find an update one worksheet tab in the workbook can very time consuming. 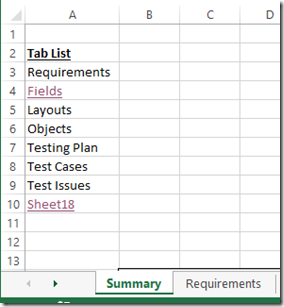 1) Create a tab summary worksheet in the workbook that has all the worksheet names in the top left most columns. 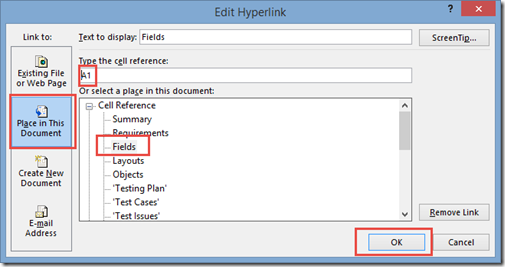 2) Create a Hyperlink from the worksheet name to cell A1 of the desired worksheet. 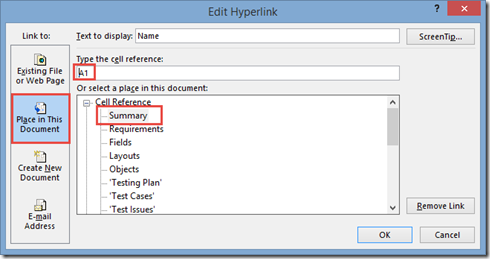 3) On the desired worksheet, create a return hyperlink to the tab summary worksheet. Now you can easily find and jump between all of your worksheet tabs in the complex work book. 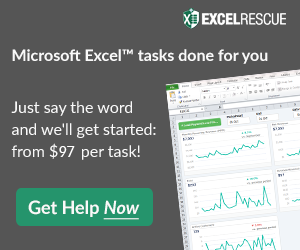 What other quick tips do you have like this one that makes you super efficient while using Microsoft Excel? Let me know in the comments below. 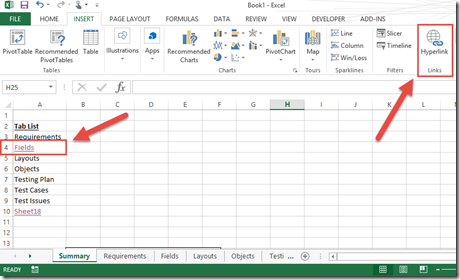 Another option to activate any sheet (if sheet tabs are not turned off) is to right click on the sheets navigation arrows in the area to the left from the sheet tabs and select needed sheet name in the launched Activate dialog box. 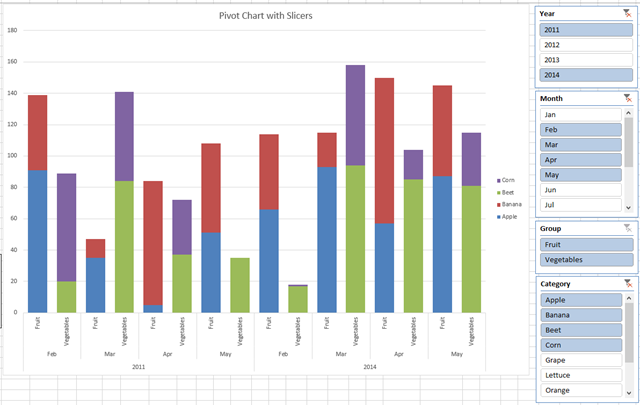 The method you described is very useful in client facing Excel applications when “Show sheet tabs” option is unchecked. This way I restrict the end user to navigate only by hyperlinks provided.